Part of our mission is to communicate about the department at events to encourage more students to apply for a Bachelor’s, Master’s or PhD at GTCMT, and to spread the word about Women in Music Tech. One of our directions for this is helping students from the department present their research and performaces at international conferences. In 2017, we helped coordinate the fund search for 3 students to present their work at NIME in Copenhagen in May. 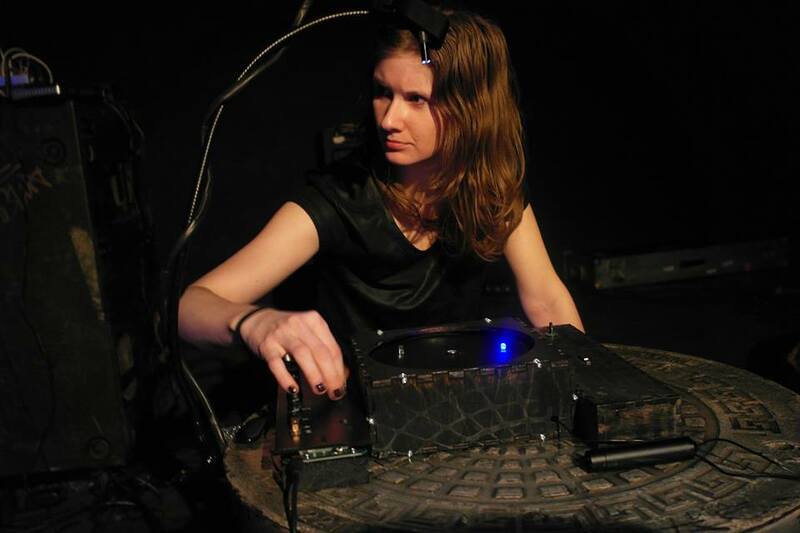 This internationally renowned conference is a yearly showcase of scientific research on cutting-edge music technology and musical interface design. Anna Weisling (visualist) and Anna Xambo (musician) presented their piece Beacon. Beacon is an audiovisual performance with a musical paradigm, though each agent acts with autonomy, and the resulting dynamics embody a reconsideration of visual music, and soundtracks. The visualist and musician are linked through more than their dynamics; the visual system itself is amplified, contributing to the shape and dynamics of the sonic material. This novel robotic guitar establishes shared control between human performers and mechanical actuators. 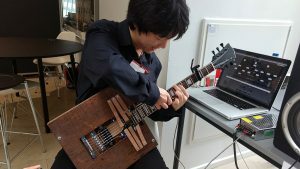 Unlike other mechatronic guitar instruments that perform pre-programmed music automatically, this guitar allows distributed control between the human and robotic components. 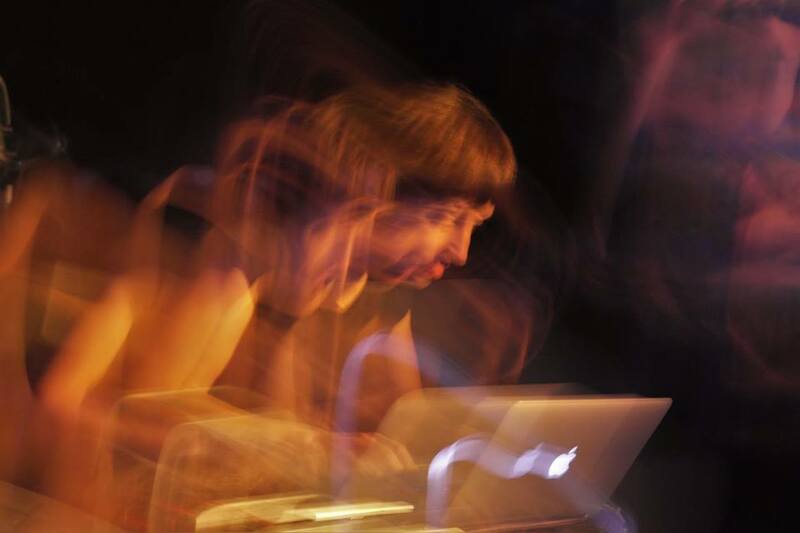 Furthermore, the rhythmic patterns can be algorithmically or stochastically generated by the hammer, which supports real-time interactive improvisation. This represented the biggest share of our year budget, and we are extremely grateful to the School of Music (almost two thirds of the funding), who never allows a student to miss an opportunity to travel to present their work. The College of Design‘s Diversity Council, the Women’s Resource Center, the Digital Media department (School of Literature, Media, and Communication) also contributed substanially to the funding.